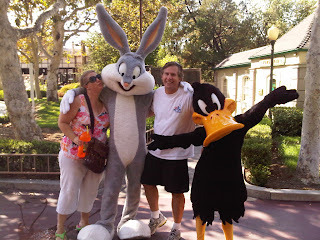 Silliest Bunny Eats More Carrots: Where am I now??? 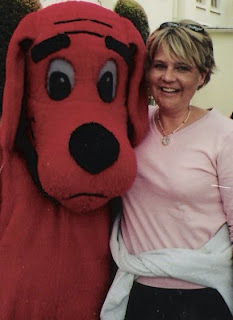 Okay, the then pic isn't the best but I love Clifford the Big Red Dog and wanted to include him. By the way, I really needed a different bra back then. Where was I-love-her-I-hate-her-Oprah and her bra show back then? ?